Initially video editing always seems complicated, and because most editors are designed for professionals they tend to have steep learning curves. 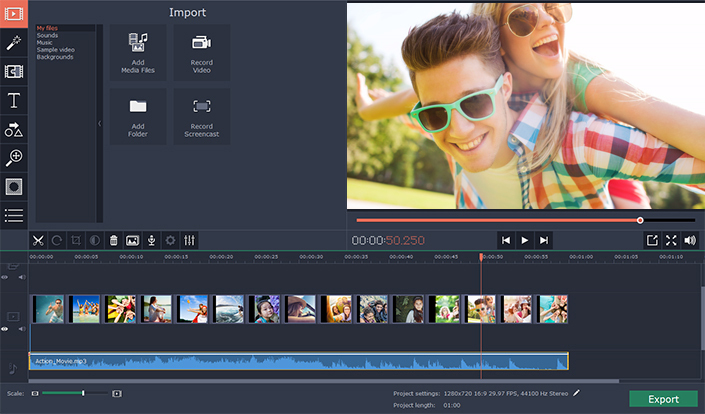 At the same time while there are more user-friendly editors available nowadays they often have lots of limitations, and you may find that you’re unable to edit your video in the way that you want. Movavi Video Editor for Mac (www.movavi.com/mac-video-editor/) tries to bridge that gap with a video editor that is both user-friendly and has comprehensive features. It has become a popular option for both those reasons. The first thing that you’re likely to notice when you launch Movavi Video Editor for Mac is its clean, timeline-based interface. The timeline itself makes it easy to process video footage, especially seeing as most of the tools you need occupy a row of icons right above it. All the other features are just as easy to access, and are tucked into tabs in a navigation bar on the left side of the interface. While applying each feature in Movavi Video Editor for Mac is slightly different, they all generally leverage familiar actions to help make them more intuitive. Because of that approach you’ll find yourself dragging and dropping elements into place, adjusting sliders, or clicking and dragging your mouse cursor to draw a frame. Enhance the video quality by manually or automatically adjusting the color settings as well as rectifying any issues that are present. Merge and compile videos, or split them into segments to trim out unwanted parts. Apply a range of artistic filters to give your videos a distinct visual style. Utilize special effects such as reverse, fast-forward, Chroma-key, and so on. Place animated transitions between video segments to link them together. Include audio tracks containing background music, a voiceover, or other audio. Edit audio tracks to remove background noise, normalize audio, adjust equalizer settings, or apply audio effects. Insert customizable text elements to create unique titles, captions, watermarks or subtitles – and animate them. Use the ‘Montage Wizard’ to automatically compile a video more quickly. 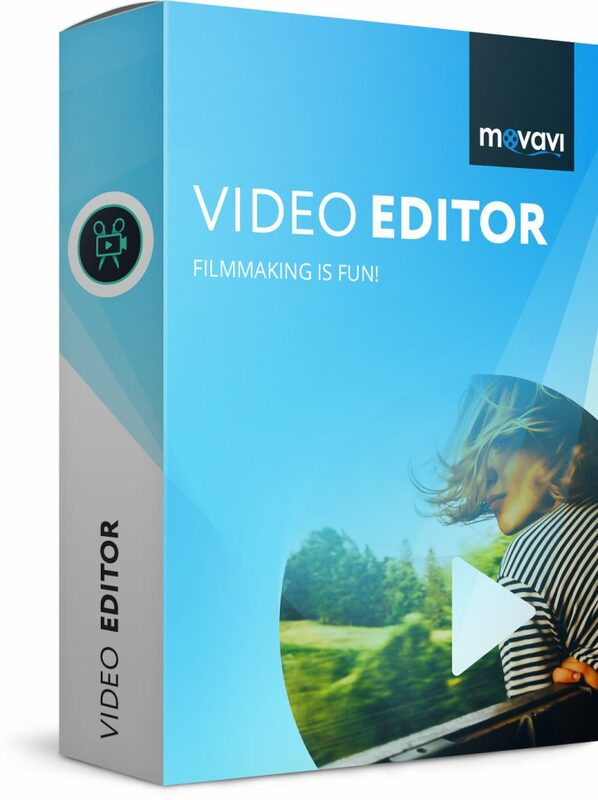 As you can see Movavi Video Editor for Mac is nothing if not versatile, and the mix of features that it brings to the table are powerful and should encompass most of your editing needs. All in all it lives up to its promise of providing a user-friendly editor that has comprehensive features, and you should certainly try it out. Not only could it help you to alter any of your personal videos, but you could also use it to come up with professional-looking content too.